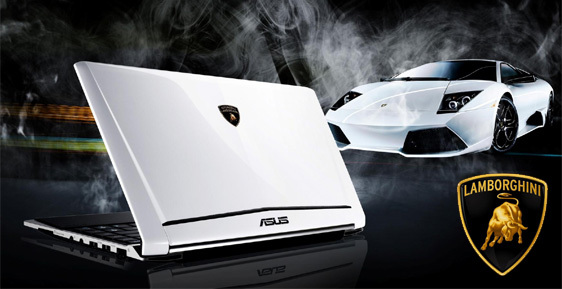 Asus and Lamborghini have released the Asus Eee PC Lamborghini VX6 equiped with 12-inch LED-backlit 1366x768-resolution display . 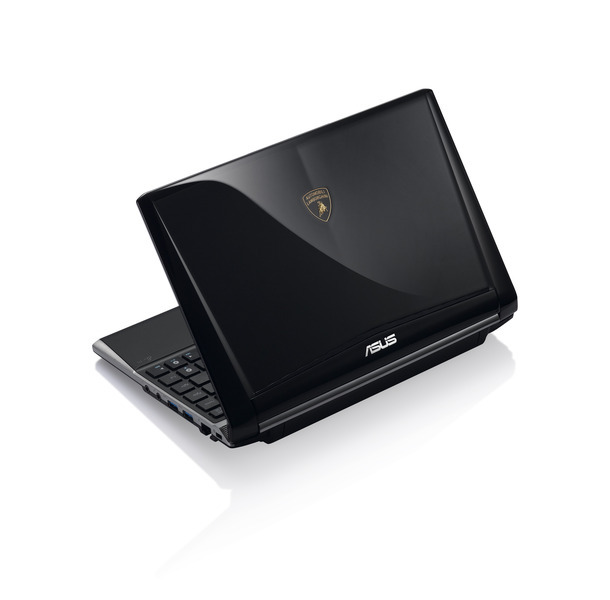 The unique design has been influenced from the Lamborghini Murciélago LP640 Roadster sports car using a dual-core 1.8 GHz D525 Intel Atom processor and 512 megabytes of memory,and the newer mini-laptops generation of NVIDIA GPU-ION . Asus Eee PC Lamborghini VX6 is equipped with ICEpower certified sound system, two USB 3.0 connector, WiFi 802.11b/g/n- and Bluetooth 3.0 connectivity, 1.3 megapixel webcam, 320 GB hard drive, 500 gigabytes of online storage , Windows 7 and Home Premium operating system. ION NVIDIA GPU supports DirectX 10.1 API, hardware decoding of H.264, VC1 and MPEG2 video files and offers a 1080p HDMI output. 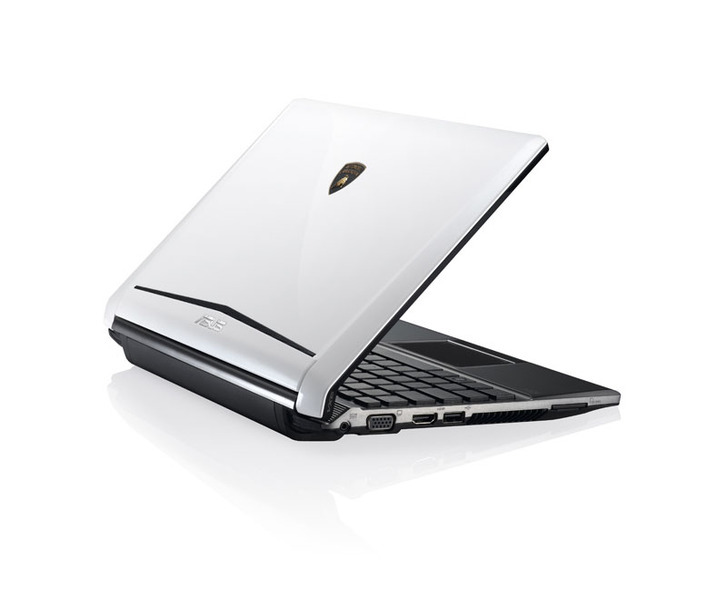 Optimus NVIDIA's technology ensures that the ION GPUs are used only when performance apps is needed. 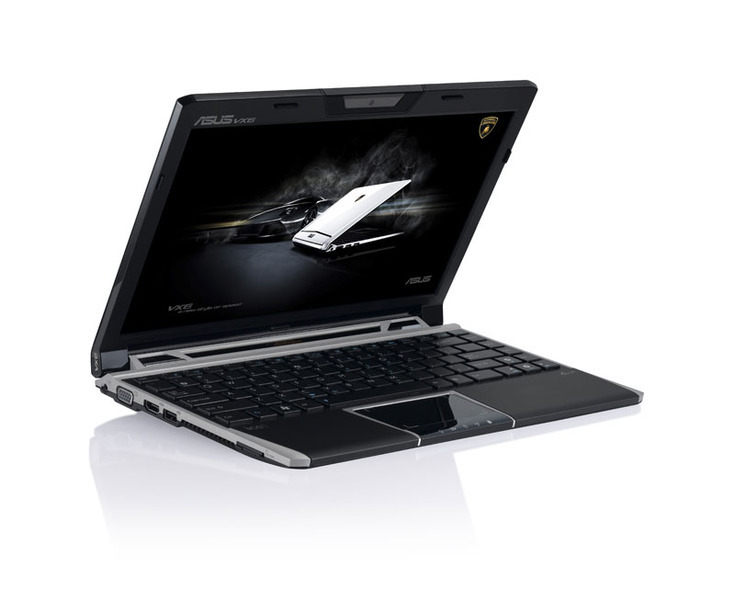 HDMI connector device also offers a VGA output, one USB 2.0 port and an MMC / SD (SDXC) card reader.